Published February 13, 2017 at 407 × 520 in Birthday Cakes. Veronica- Just a quick note to tell you how great the cake was. My daughter absolutely LOVED it, as did all our guests. They couldn't stop talking about it. Emily loved the book... It was perfect. And the cake was so delicious! The buttercream was the best I've had. Thanks so much for helping to make Emily's 16th birthday so special. 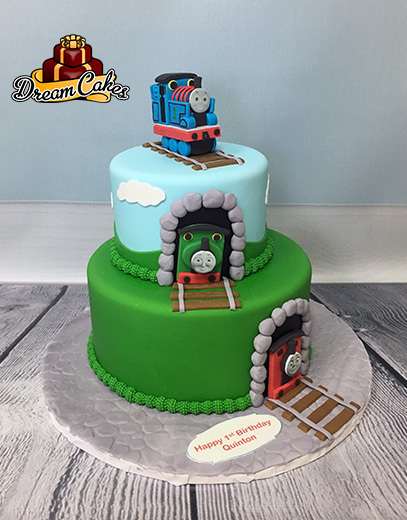 Let us customize your product line to fit your needs, whether you prefer to use our Dream Cakes brand, creating something new or reproducing your current products. Thank you for considering opening a Wholesale Account, looking forward to serve you. Look for our products in all the Chicagoland Wholefoods, Midwest and Canada stores under our Dream Cake brand.